Keeping in the theme with yesterday's post, you can probably tell for us we're getting into the busy part of the year with various birthday's and anniversary's. Don't you find it goes in highs and lows throughout the year! 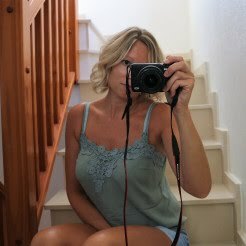 April, May, June are manic with birthday's etc then not really anything till now! 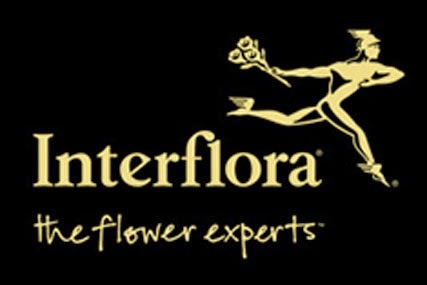 Along with using Moonpig, we really like Interflora too. When living overseas I guess it's the 'go to' option for your female relatives. Whether living overseas or not, it's always lovely to send some flowers, because you know (from personal experience) it's soooooo exciting when the doorbell rings on your birthday and there's a big bunch of flowers greeting you. It's actually one of the best feelings! 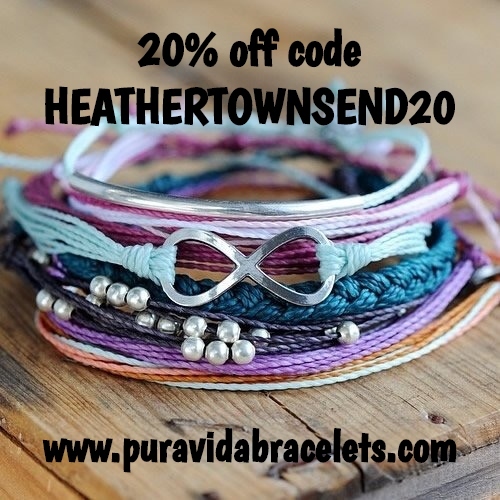 Hubby's just had an email through with a reminder and a 15% off discount code. It's always worth when you do order, to check the box to receive emails, as you do get discount codes sent through now and again. Having a little look on Interflora's website this morning, I noticed they have a 'Promotional Codes' page. How flippin' fantastic is that! If you've got a friends/relative/loved ones birthday or special occasion coming up, take a look at their website here and take advantage of some of the fab offers they're offering at the mo! 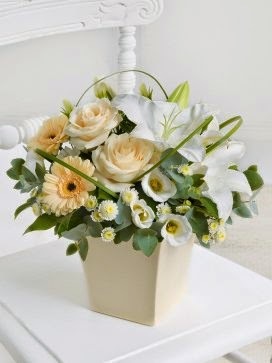 They also offer International Flower Delivery! Which I didn't know till now! Check out the countries here. Do you send flowers? Like to receive flowers? Used Interflora before? Share your experiences with me! I love ordering flowers. I do it for all the girls at work every valentines day. If they've got a boyfriend, they are married, etc. I want them to look at something beautiful & feel special.